Farmingdale State College has received a $300,000 grant from the National Science Foundation to support a mentorship program that will help recruit minority Ph.D. students in STEM to the College in the hopes of hiring them as full-time faculty. The program is in line with SUNY Chancellor Kristina Johnson’s PRODI-G (Promoting Recruitment, Opportunity, Diversity, Inclusion and Growth) initiative, which focuses on creating more diverse faculties across all SUNY campuses. Under the five-year grant, Farmingdale will collaborate with Suffolk County Community College and Stony Brook University for the program. Stony Brook will be the feeder institution for Ph.D. STEM students. 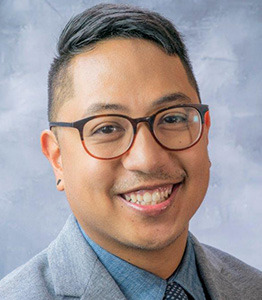 The grant was made possible by a proposal written by Dr. Erwin Cabrera, associate director of Farmindale’s Research Aligned Mentorship Program.